The similarities between Leaving Neverland and Abducted in Plain Sight. What the parents in Leaving Neverland and Abducted in Plain Sight have in common. In the final moments of HBO’s Leaving Neverland, Stephanie Safechuck admits she’ll never forgive herself for what happened to her son. Joy Robson is similarly remorseful. The four-part documentary tells the story of two of Michael Jackson’s alleged victims, James Safechuck and Wade Robson, in their own words. James and Wade allege the King of Pop sexually abused them for years. It also tells the story of their mums, Stephanie and Joy, who are only now coming to terms with the abuse their sons allegedly suffered right in front of their eyes. 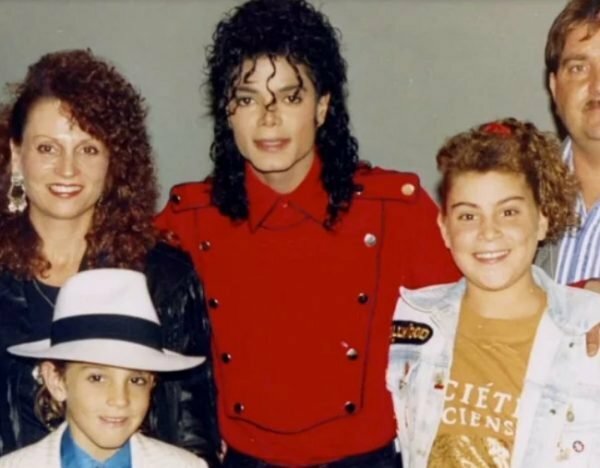 Mamamia’s daily news podcast The Quicky explains the allegations in Leaving Neverland. Post continues after audio. Despite this, the mums still fondly speak of Jackson. Early in the documentary, both Stephanie and Joy recall the giddy days when Jackson first noticed their boys. “I remember getting this glow that sort of started in my heart and went to all my extremities,” Joy says in Leaving Neverland. First came the phone calls, the letters, the faxes, then came the international holidays, the private jets, the limousines. Neither mother could believe Jackson chose their sons, their families, them. 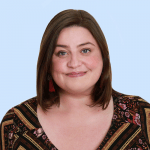 “You go from your normal lifestyle day after day – everything is the same – to this big star calling your house, wanting to come to your home and have dinner in your home, wanting to spend the night in your little house,” Stephanie says. Michael Jackson and the Robsons. Image: HBO. The documentary left the audience with many questions. Viewers couldn&apos;t understand how Joy and Stephanie could allow their young sons to repeatedly sleep in a grown man&apos;s bed. Why they couldn&apos;t see what was going on right in front of them and why they didn&apos;t do everything in their power to protect their vulnerable children. These are the same sort of questions people have asked after watching Netflix&apos;s baffling true crime documentary, Abducted in Plain Sight. 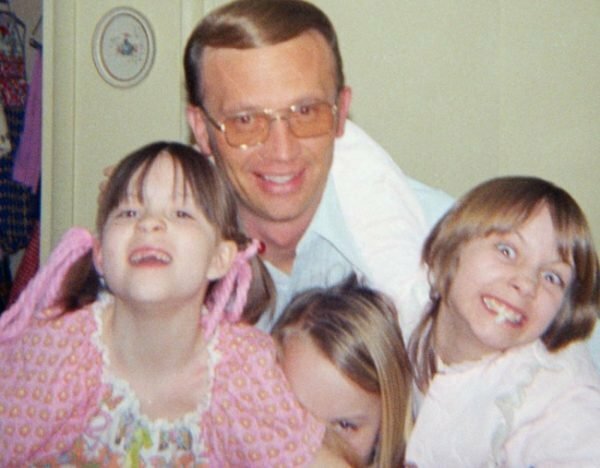 The documentary, which dropped onto the streaming service earlier this year, tells the story of Jan Broberg, a teenage girl who was abducted by her adult neighbour in the 1970s. Twice. Jan’s abductor, Robert Berchtold, never appeared to be a threat to the Broberg family&apos;s safety. He was a father-of-five, a loving husband and a good, loyal friend to Jan’s parents. He took a particular interest in Jan, and slowly and carefully inserted himself into her life. In October 1974, when she was just 12 years old, Berchtold offered to pick Jan up from her piano lesson and take her horseback riding. But he never brought her home. The Broberg&apos;s waited several days before alerting the FBI about their daughter&apos;s disappearance. Even after they had reported Jan&apos;s abduction, they found it difficult to believe their friend had done anything to her. After Jan was returned to the Broberg&apos;s and Berchtold was arrested, the family was told to cut off communication with their daughter&apos;s kidnapper. They did not. Berchtold would later kidnap Jan for a second time. While the story of Jan&apos;s two kidnappings seems almost unbelievable, it&apos;s her parents actions that left audiences absolutely baffled. Both Bob and Mary Ann were spellbound by Berchtold. They let him into their house and their children&apos;s lives without a second thought. In the documentary, Bob recalls the moment he masturbated Berchtold in his car because he needed some "relief". This was before Jan was abducted and it didn&apos;t raise any red flags for Bob. Later, after Jan had been abducted the first time and then returned to the family home, Mary Ann engaged in an ongoing affair with Berchtold. While recounting this story, Mary Ann appears almost wistful, like she&apos;s talking about her high school sweetheart. She even admits she was jealous that Berchtold chose her teenage daughter over her. Berchtold and the Broberg&apos;s daughters. Image: Netflix. Both Bob and Mary Ann refer to Berchtold as &apos;B&apos; throughout the documentary, like he is still a close friend of theirs. Our frustration at the Brobergs, Stephanie Safechuck and Joy Robson is understandable. It&apos;s hard to hear their children&apos;s stories, to know what they&apos;ve been through, and to think the people whose one job was to protect them, didn&apos;t.
But we have to remember this: Berchtold, like Jackson, was a master manipulator. They both groomed their victim&apos;s parents every bit as much as they groomed their victims. The parents are victims as well. Like victims of sexual abuse, their feelings about their abuser are complicated, and their ability to see their abuser for what he really is, is an ongoing process. But they are bravely coming forward to tell their stories so we might understand what manipulation and grooming really look like. "Manipulation and grooming are not understood by so many. It happened to my whole family, this man was a master and my parents saved my life," Jan Broberg recently tweeted. "They&apos;re the bravest people I know, willing to try to help the rest of you see what they didn&apos;t. That is the only reason we told our story." Want to have your voice heard? Plus have the chance to win $100? Take our survey now.